The patented RIAB™ Target System meets the flexibility needs of today’s military and Law Enforcement firearms training communities by combining the advantages of WiFi technology and smart software with lightweight and mobile components. This system can be easily set up on site as a stand alone, integrated with enhancements such as shoot back devices, audio, lighting and motion sensors or in conjunction with full-scale urban training facilities. 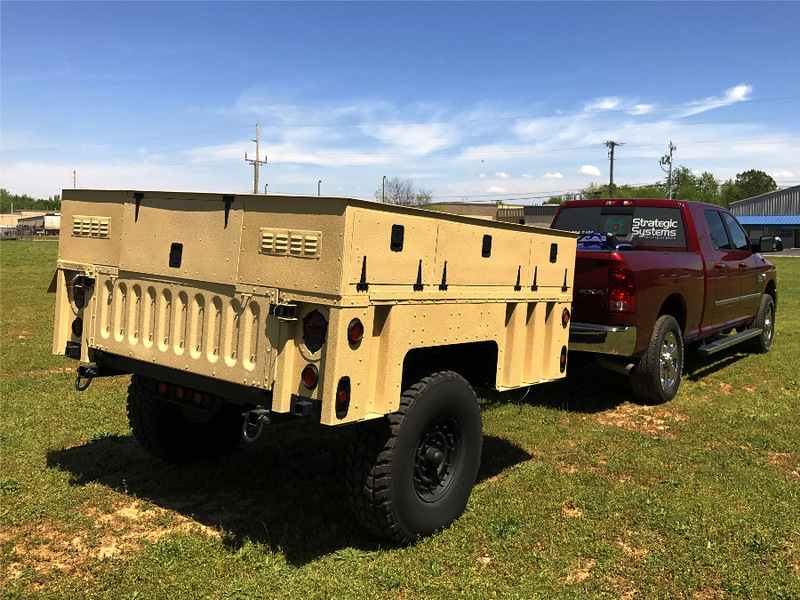 This lightweight system can be deployed anywhere within a viable training area and used with training ammo or live rounds (defilade). The RIAB system will work with off the shelf paintball and Airsoft ammo. The system is quick and easy to setup, 2 personnel can deploy a 10 target scenario start to finish in less than an hour typically. Command and Control of the system is done with the powerful but easy to use Range Control software developed by SSI. Scenario training is easy to build with the open-architecture intuitive software. 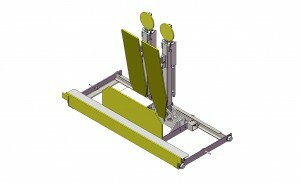 “Off the Shelf ” products are also incorporated to provide minimum life through cost and replacement efficiency. 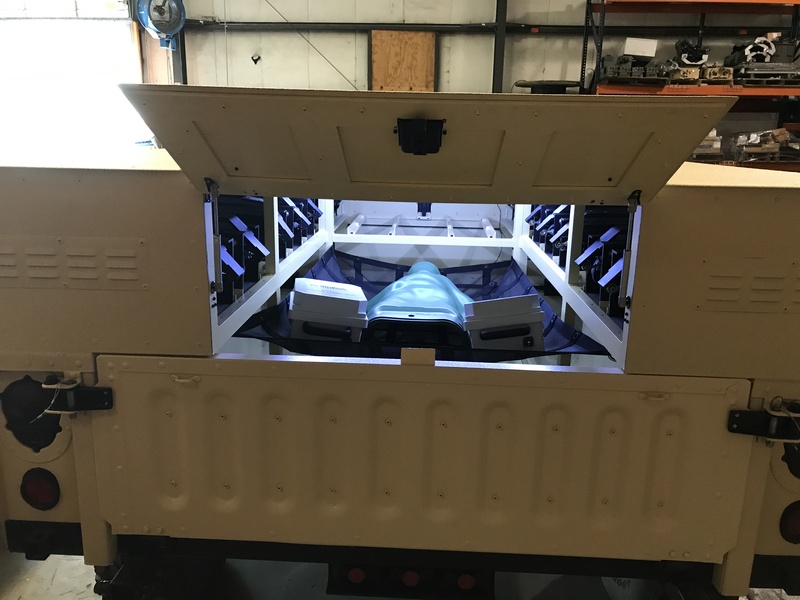 The fully enclosed charging trailer [seen here at right] houses storage compartments for: (24) – TLDs (w/ silhouettes and hardware), (3) – AP Router Antennas , (1) Handheld Mil-spec Ruggedized PC, and storage for accessories like the Shootback Devices, Cameras, etc. Forward mount generator shown is optional. 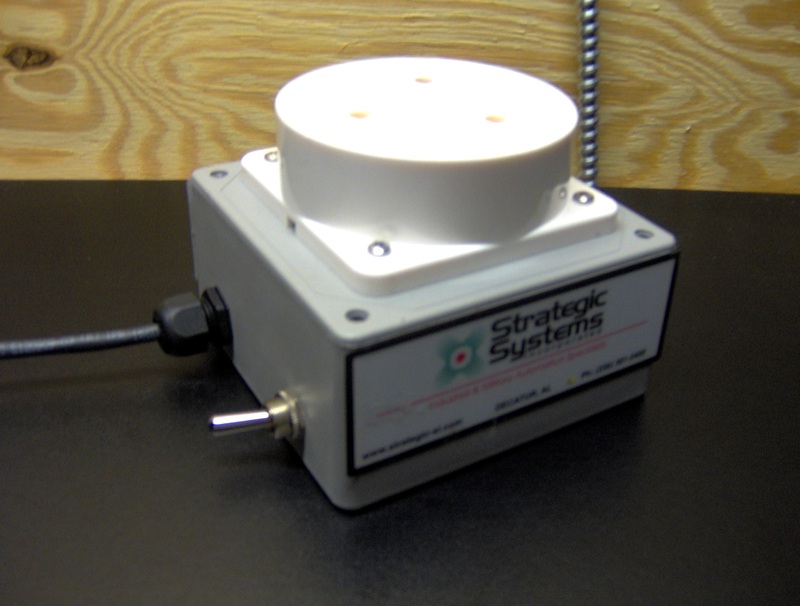 SSI is pleased to introduce our ‘Rugged RIAB’ (Range in a Box) which has taken the best attributes of the original RAIB solution and with considerable value engineering produced a very robust platform for deployment of portable targetry in extreme environments. For effective training, the training systems need to go wherever the task unit goes, the Rugged RIAB is ready to deploy anywhere. The Rugged RIAB trailer will fit inside of a shipping container for long travel or deployment. 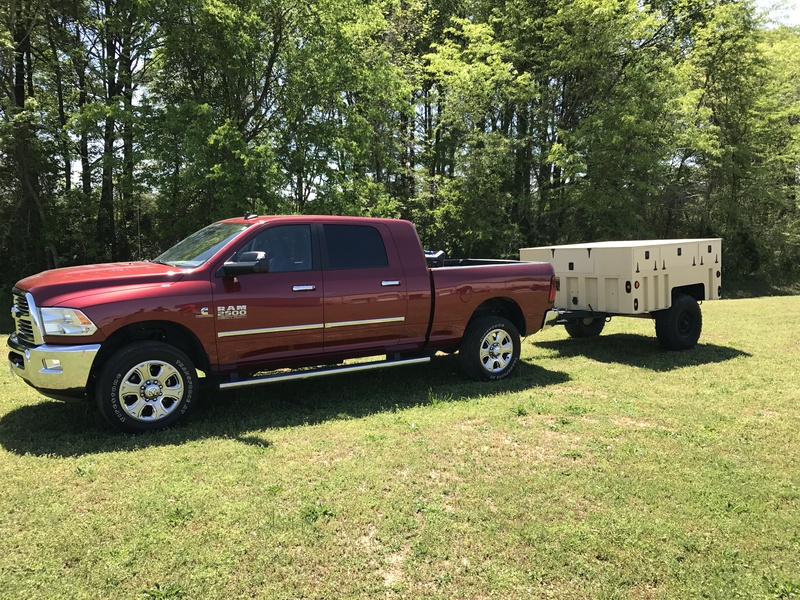 SSI’s Rugged RIAB trailer system offers a solution for training units who have remote areas of operations and training where the RIAB commercial trailer option is not applicable. 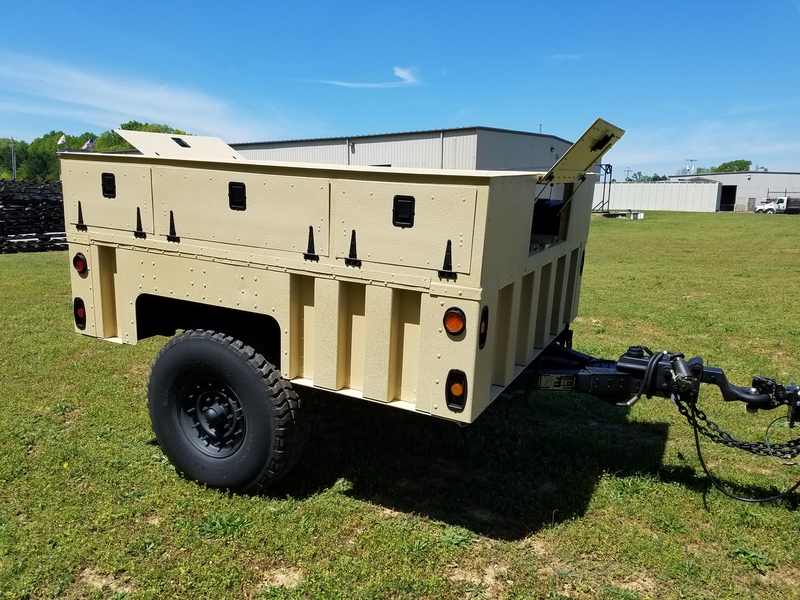 Built around the mil-standard M101/M105 platform, the Rugged trailer version allows for the same complement of TLDs (Target Lifting Devices) in a fully off-road viable package that is pre-fitted with mil-spec; load rating, pintle hook-up, wheels/tire height and durability match, and electrical connections for running lights and brakes compatible with HUMVEE and other DoD/GSA vehicles. 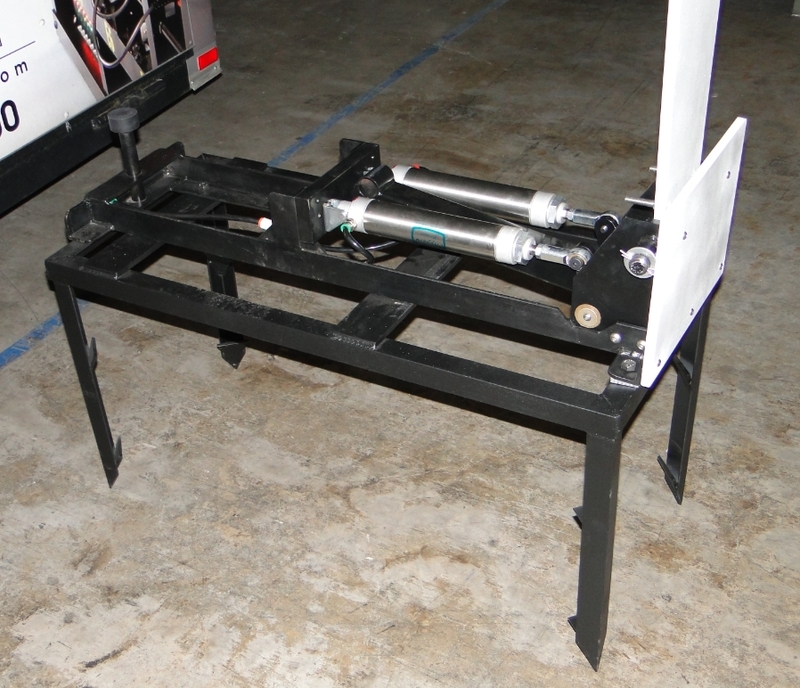 The Rugged “Compact” RIAB (14 TLD) version is based around the M101/M105 platform with an 8’ bed as shown, while the standard Rugged RIAB has 24 TLD capability and is based on the 10’ Extended bed variant. Either of these systems may be purchased new from SSI or a possible drop-in retrofit to an existing trailer if viable. 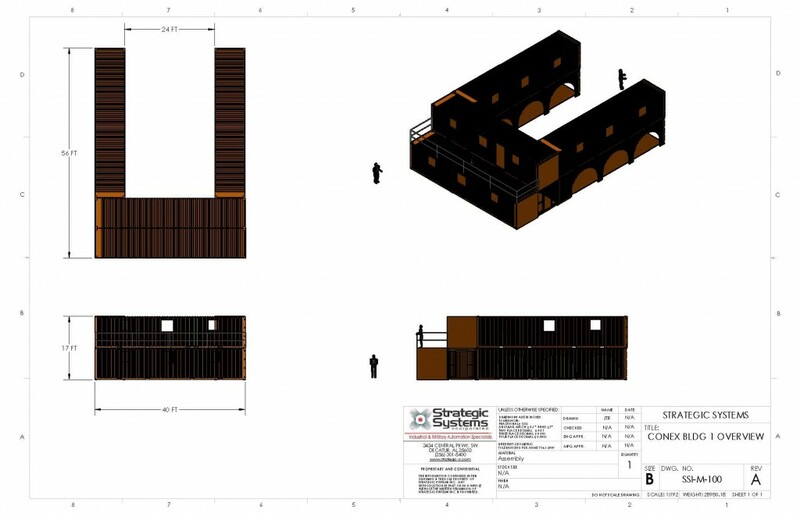 Minor modifications and pre-fitting for exact trailer dimensions/tolerances are required when using existing trailers, call or write for details at 1-256-301-5400 or email us at sales@strategic-si.com . 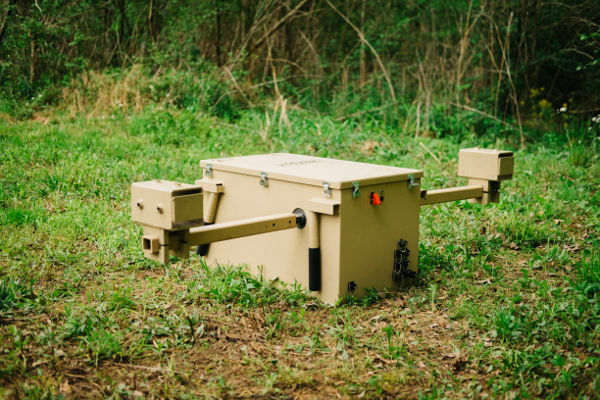 SSI’s Reactive Range is a computer controlled pneumatic Target range for live-fire training. 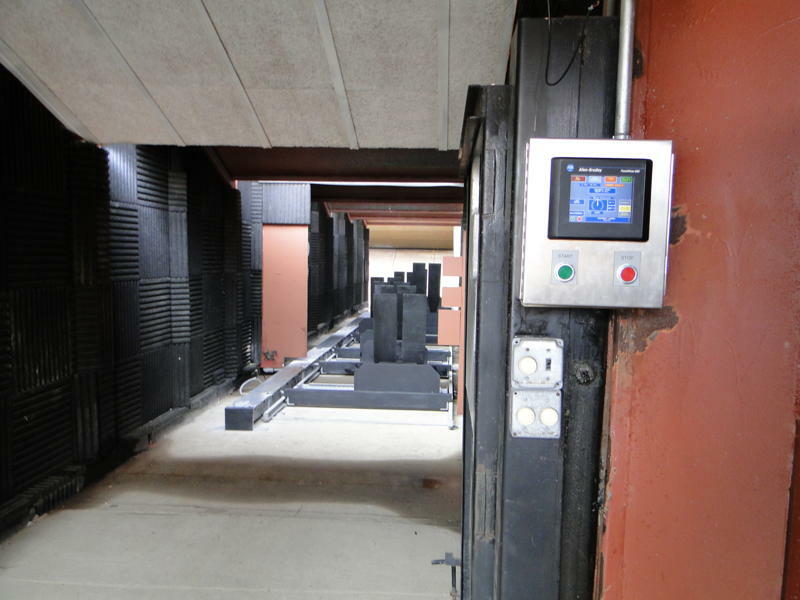 The system uses compressed air to raise and lower AR500 steel head-plate targets. The system is controlled using a control room computer and an industrial control system. The system detects live-fire hits using the same hit-sensing technology that is used on the RIAB system. The system gives Range Supervisors great flexibility in training by allowing them to change the position, timing and other training aspects very quickly. Target positions can be moved up and down the lane, shifted left or right, and raised or lowered by making fast mechanical adjustments. Targets can be raised or lowered using hit counts (example: lower target #7 after 3 bullet hits). Targets can be raised or lowered using timers (example: raise target #12 after 6 seconds). Targets can be triggered by other targets (example: raise target #9 when target #3 is killed). Quick “Random” feature allows users to train with targets randomly popping up and down. Hit count data is collected and stored for scoring and grading purposes. 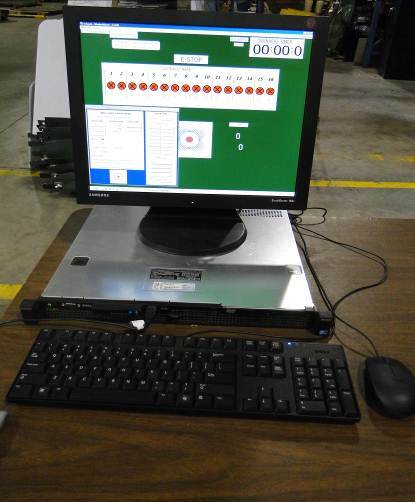 Training scenarios can be programmed by the operator at a user panel, or by the Range Supervisor at the control computer. The system is easy to maintain with off-the-shelf components used throughout. SSI’s Stationary Infantry Lifter is a Fully Enclosed and Submersible version of our standard RIAB target lifter(TLD). The SIT can lift up to 20 lb target infantry silhouettes. The SIT has all the same hit sensing and accessory options as our standard TLD. The SIT has undergone extensive IP67 submersion testing. The unit can be ordered as either a hardwired (120VAC) or wireless (12VDC). 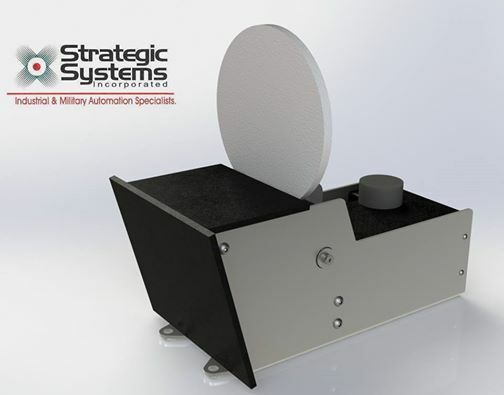 The unit is designed to meet TACOM ATS contract specifications and a FASIT compliant version is available. The units can be controlled either with SSI’s Range Control software, or with the FASIT compliant TRACR software. Please see our RIAB training system page for more details. 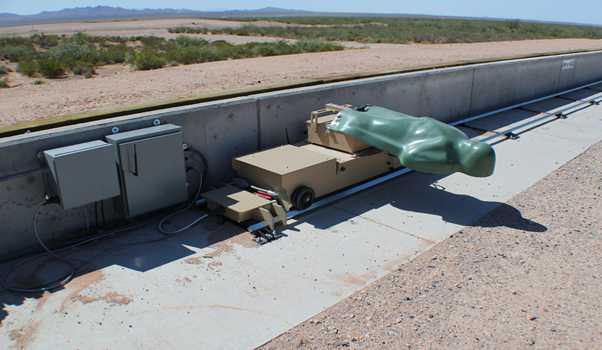 Strategic System’s Moving Infantry Target (MIT) unit is a target mechanism that is designed to present a single man target moving back and forth on a track, simulating a walking or running man for live fire training. The unit lifts a 2D or 3D infantry silhouette up to 20 lbs. The lifter is hit sensitive, detecting impacts ranging from paintball and airsoft pellets to any caliber live-round ammunition. 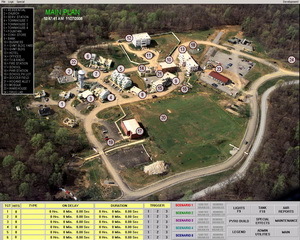 The target is controlled by current Army Range standard Control software. The MIT can be programmed with a variety of options; variable speeds, prescribed hit counts, forward/reverse movements, all based on standard software control. 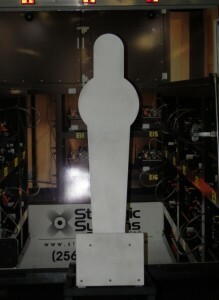 SSI’s Stationary Armored Target (SAT) is a heavy silhouette target lifter that is designed to meet the Army Targetry System (ATS) Segment 1 and 2 standards. The mechanism can lift up to 250lb targets in approximately 6 seconds. 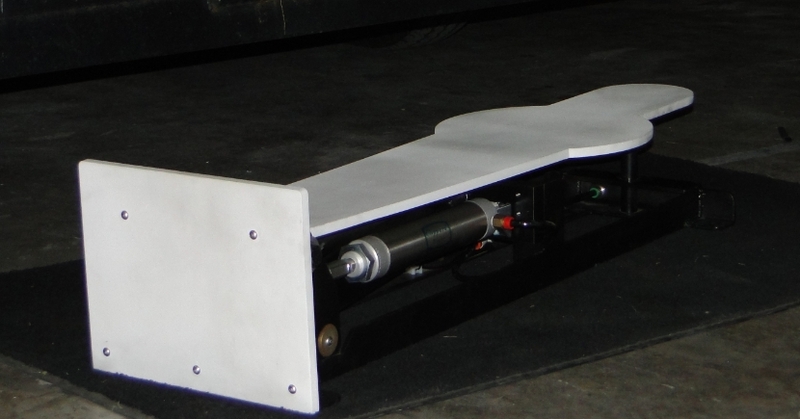 The SAT offers the same hit sensing capabilities as our standard Heavy Lifting Device (HLD). 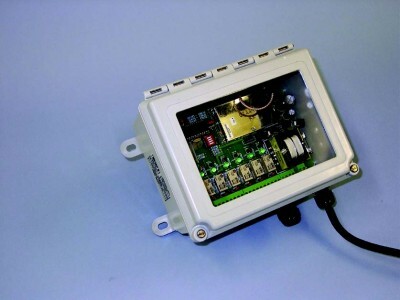 The SAT is FASIT compliant, and can be driven with either 120VAC or 24 VDC. 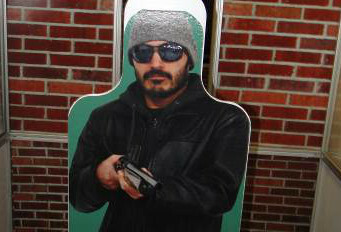 SSI’s Rotating Target Device (RTD) is a hit-sensitive indoor target silhouette turner that gives users the ability to setup a number of different live-fire training scenarios. The RTD’s are controlled using computer commands over an IP network. The unit is ceiling-mounted. The spinning shaft and clamp are shielded with AR500 ballistic steel. The RTD rotates the target as the user gets ready. Depending on the scenario, the RTD then stops the target in one of three positions: Friend, Foe or Neutral. 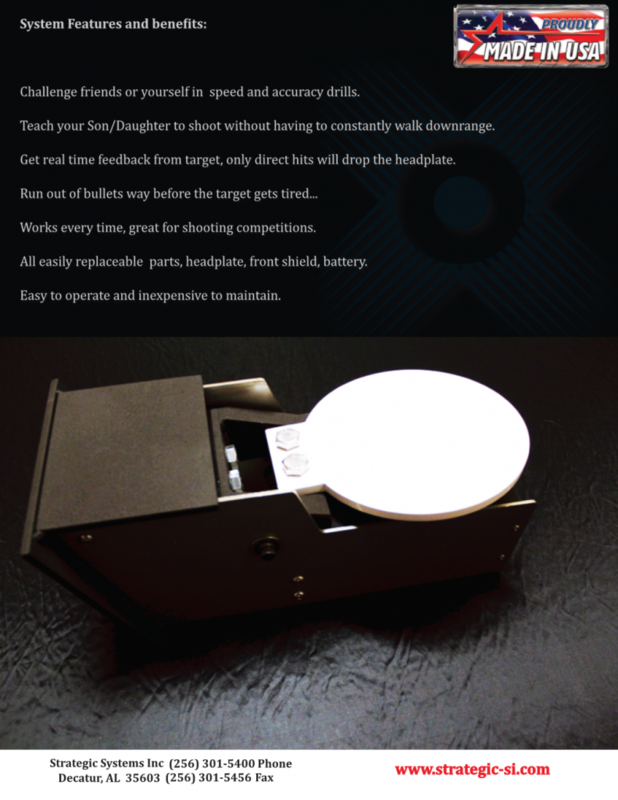 The targets use the same hit-sensing technology as our RIAB system. 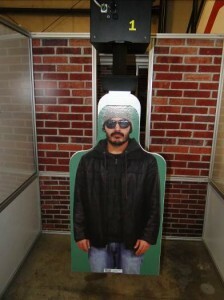 Hits can be detected using SSI’s 10mm corrugated plastic silhouettes. The hits are recorded in the Control Computer. 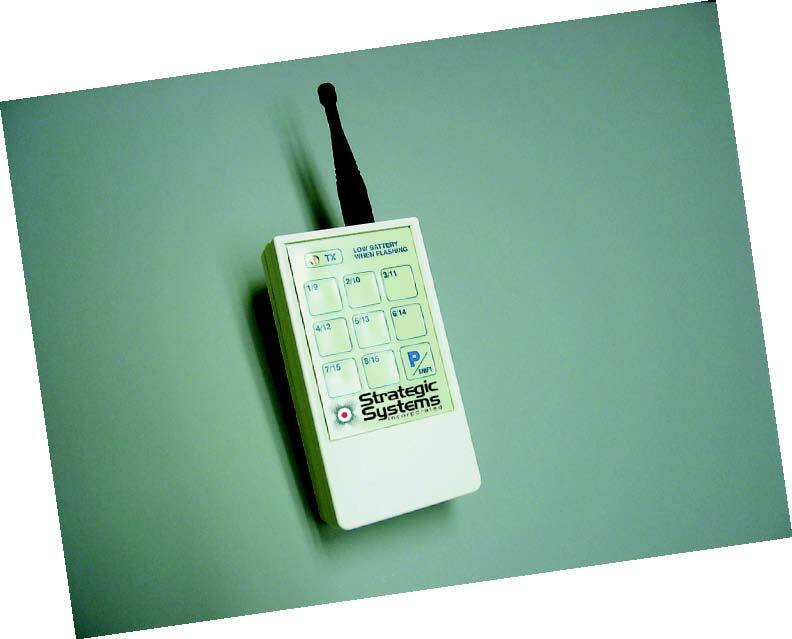 The first system installed by SSI was for the US Border Patrol in Nogales, AZ. The Nogales Quick Range employs 16 RTD units that are controlled by a single Control Computer. The commands from the Control Computer are sent to the RTD’s via a CAT5e Ethernet IP Network. The RTD’s receive commands from the Control Computer and send back positioning and hit sensing data on the same IP network. In addition to the hard-wired IP network, the system also employs a wireless network so that some manual commands can be carried out with a wireless hand-held Personal Data Assistant (PDA). -Internal DC drive gear motor for smooth ramp/stop motion, and eliminates cables or bus bars. -Internal long life rechargeable battery is housed inside the carriage, continuous voltage monitoring will automatically send the target carriage home for battery recharging. 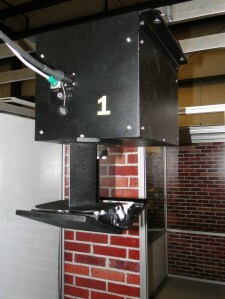 -Unit has soft start/stop to reduce shock, and can stop within one inch of programmed position at speeds up to 11 fps. -Target clamp is designed to hold cardboard backers for paper silhouettes. 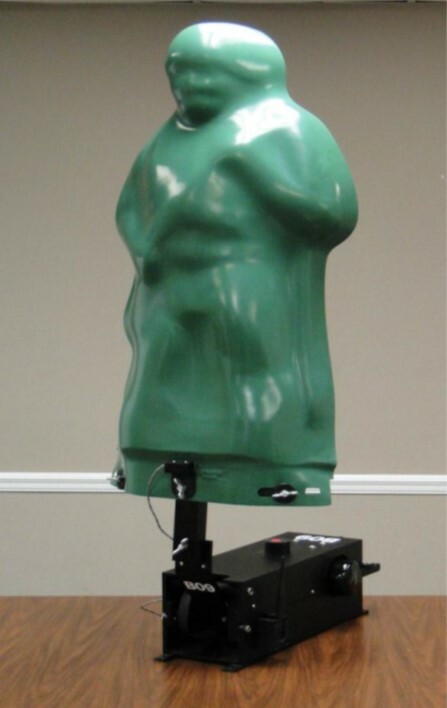 Rigid plastic or Coroplast backers can be used and integrated to monitor hit detection! 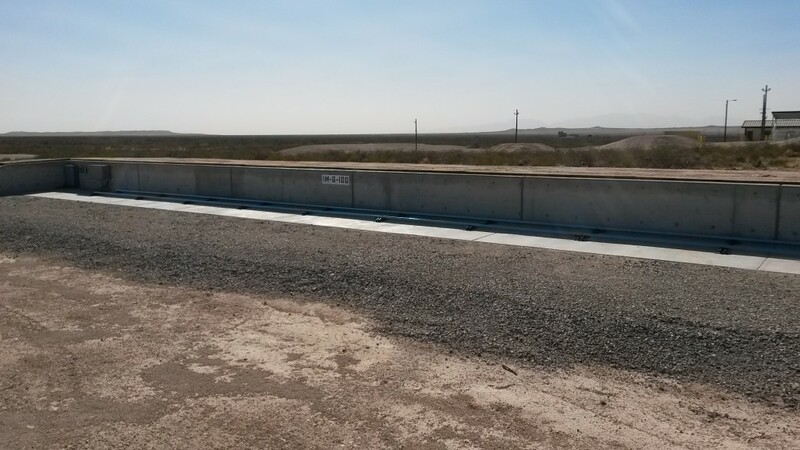 -Rail sections are capable of withstanding occasional impacts without damage, but individual sections can be easily replaced without removing the entire track..
-OHR includes an operator touchscreen for each target. Features allow the operator to program distance, time, and face/edge. Single step, looping or courses of fire can also be programmed quickly and easily. 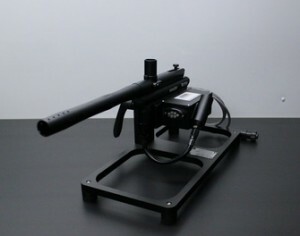 The SBD or “Shoot-Back Device” is a custom paintball marker that has modified to work in tandem with our TLD (RIAB) targets. It fires all standard .68 paintballs, and uses COTS CO2 canisters. It has a selector switch which allows for; semi-auto, 3-round burst, or full-auto operation. An excellent training aid, the SBD forces the trainee to quickly and accurately engage a target, and also important “keep your head down”. The paintballs have a velocity of 300ft/sec so Eye-protection (mask) is strongly recommended. Service/PM of SBD is exactly the same as a standard Paintball marker. 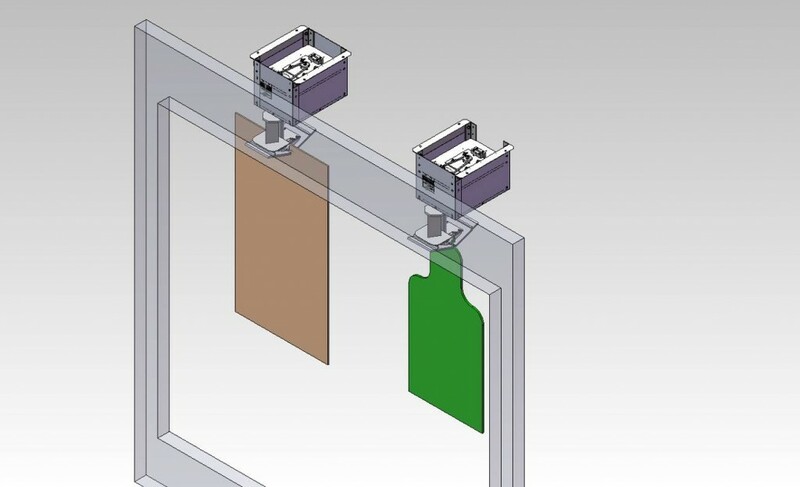 Both of these devices allow for two (2) silhouettes to be lifted with one TLD. The Friend/Foe slides along a rail to overlap silhouettes allowing for enemy/friendly target discretion and targeting. The targets can have independent hit sensors and register hits thus in the SSI software. The MFS connects to the “Flash” port on a TLD to replicate muzzle flash for day/night training operations. Available in 2 sizes, this super-bright LED strobe can be seen up to 800 meters. SSI offers a full range of silhouette options for the RIAB system: Coroplast photo-realistic images, E-type plastic, and 3D Ivan silhouettes. Any of these targets may be customized with a state-of-the-art THERMAL signature. 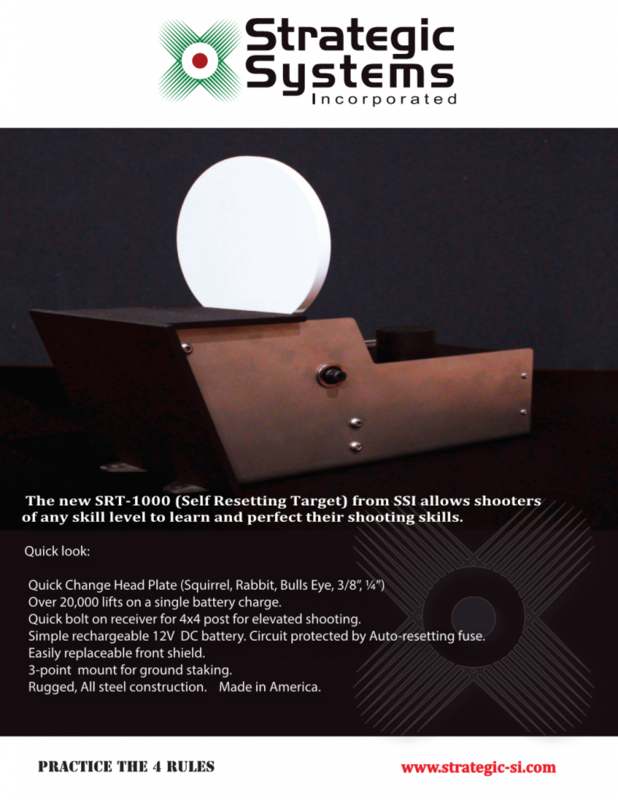 Call SSI for info about better targets for your RIAB system. 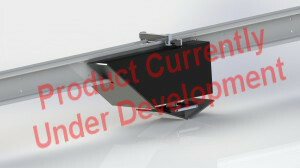 The Universal mounting device allows for multiple silhouette views using the TLD.By adjusting the multiple settings available with the UMD, as well as the positioning of the TLD itself, a variety of presentations may be achieved. The RIAB TLD can accommodate a variety of input devices, one common device is our Hit Sensor, this sensor can detect hits on a variety of silhouette types from Airsoft and Paintball to 5.56 up to .50cal live rounds. The RIAB software can be adjusted to insure only a direct hit on the silhouette will score, which enables accurate scoring. With multiple conflicts overseas, troops are facing a new kind of battle. Because of this, need for MOUT (Mounted Operations in Urban Terrain) or (CACTF) Combined Arms Collective Training Facilities sites is higher than ever. 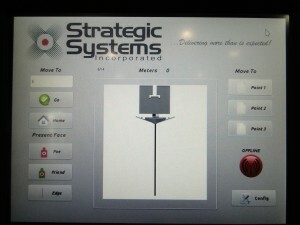 Strategic Systems, Inc. has developed a complete scenario control system that significantly enhances the effectiveness of urban training facilities. Our system incorporates state-of-the-art technology to provide integrated target systems, audio effects, video surveillance and feedback in addition to smoke, lighting, pyrotechnic controls and more. 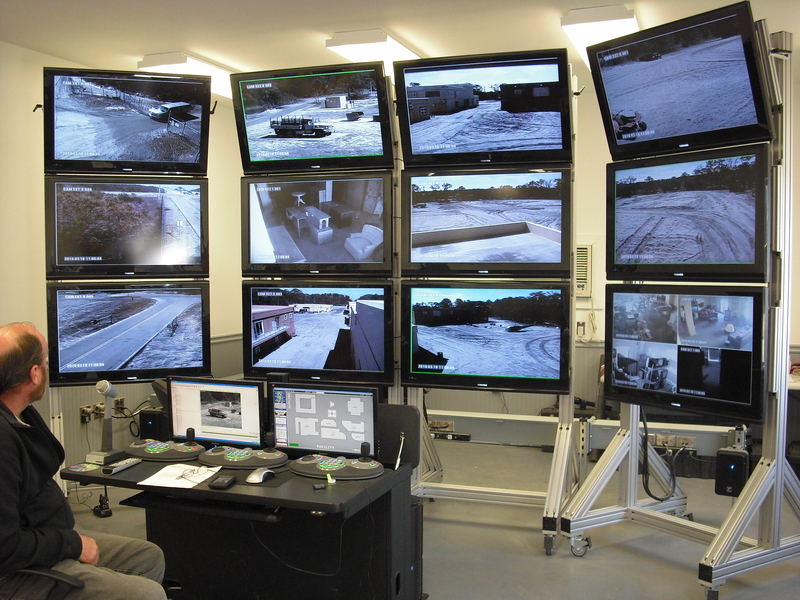 SSI offers complete design and build from start to finish of MOUT control and surveillance systems. 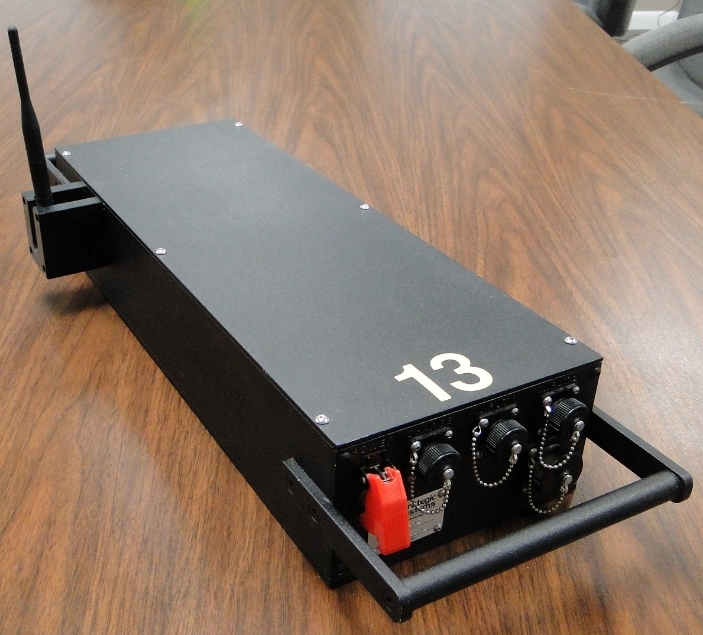 Our extremely flexible MOUT solution is based on a version of our TLD (Target Lifting Device.) Our patented TLD units incorporate revolutionary technology, allowing for smaller size, and cutting-edge technology at a lower price. 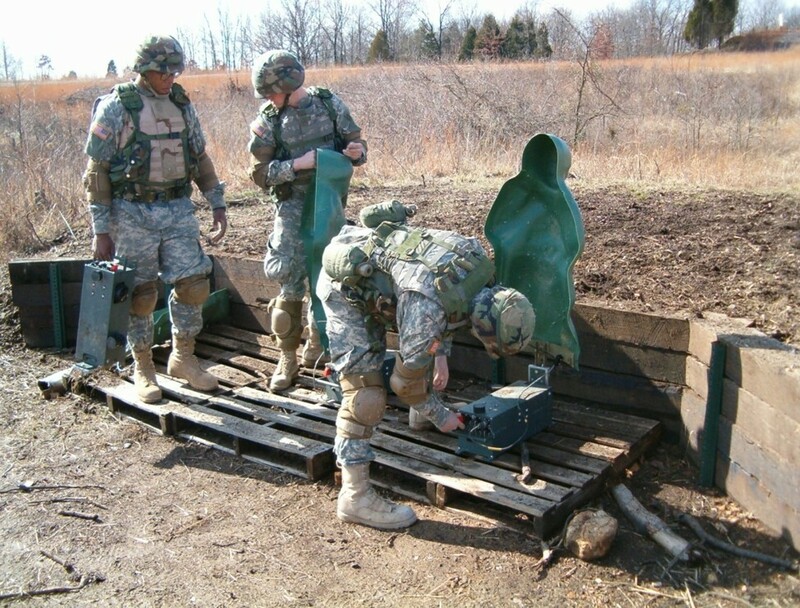 MOUT/CACTF Systems may be scaled to meet the training needs of the individual facility, and can, in many cases, incorporate existing Ethernet/Fiber Optic Infrastructure. The buzzer connects directly to the AUX port on the TLD, this allows for a selectable; 120db Siren, or Buzzer to acticate with the TLD device. This is used for target identification, or as a stress inducer to trainees, disrupting communication and forcing them to shout to hear each other. 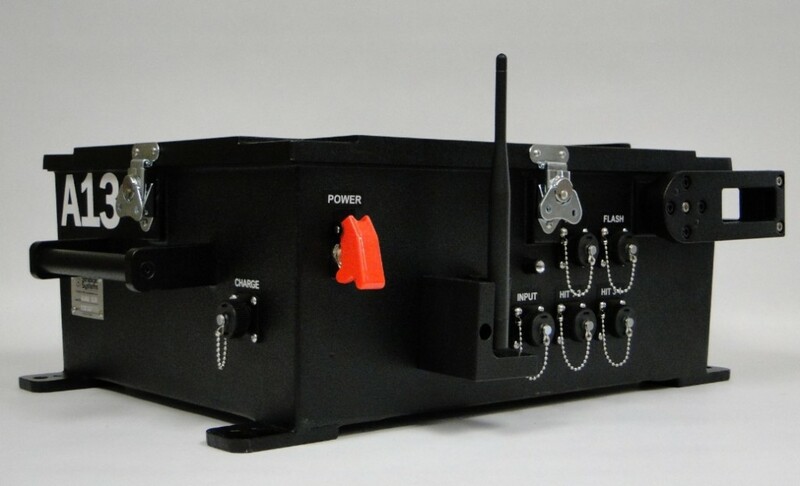 SSI’s IED device is a wireless, battery-operated device used to trigger pyrotechnics and other field devices. 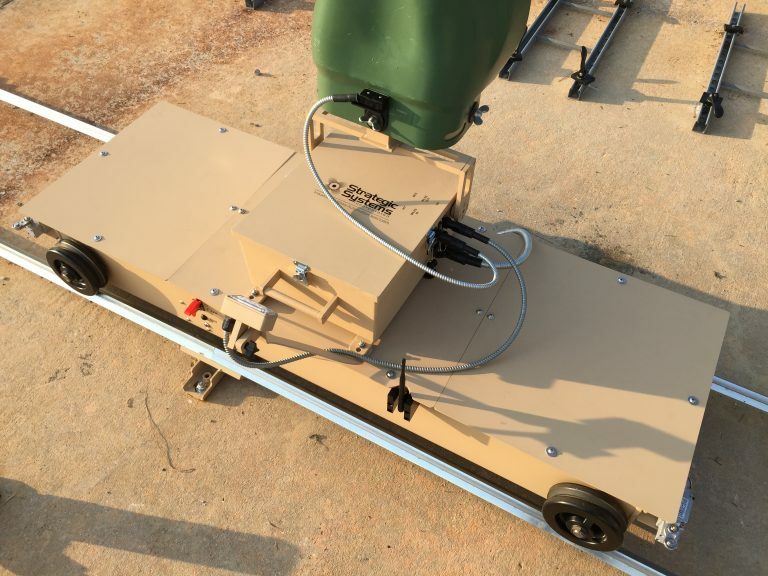 The unit gives Range Control 3 switching 12 VDC outputs that can be interfaced with existing systems suchas the pneumatic .50 cal simulator, the IEDES system, the Omega 36 and Omega 60 BES, and other devices that simulate artillery, explosions, smoke and gun fire. 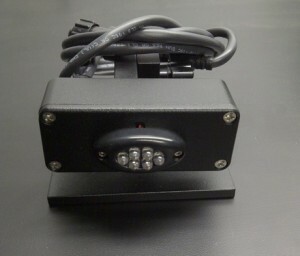 In addition, the unit can trigger 12V relays, so that other voltage devices, such as lights, sirens, door locks, smoke generators and other training aids can be used. 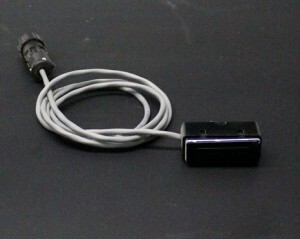 The device has inputs for motion sensing, beam-break and other proximity sensors that can be used to trigger events. The IED is controlled using SSI’s RIAB Control System. The IED unit shows up as it’s own icon in the RIAB software. It can be sold as an accessory to a RIAB system, or as it’s own IED system. The unit can be set to trigger off timing, off motion events, as part of a RIAB training scenario, and so on. The unit is used in convoy training, in urban assault courses, in shoot-houses, and in open ranges. An essential tool for Convoy Ops Training, this device can allow a trainer to remotely disable a convoy vehicle, allowing it to come to a safe stop. The RVSO Receiver module mounts in the engine compartment (or near) of the vehicle, each Receiver has a unique assigned channel, the Trainer uses the Hand-held Controller to choose which vehicle(s) he wants to disable. The RVSO-XMTR (Transmiter) Operates receiver(s) directly whenwithin 2500 ft. line of sight or sends signal to repeater to increase range or allow transmission around corners or obstacles. RVSO-RCVR (Receiver) Receives transmission from RVSO Handheld Transmitter or RVSO Repeater. 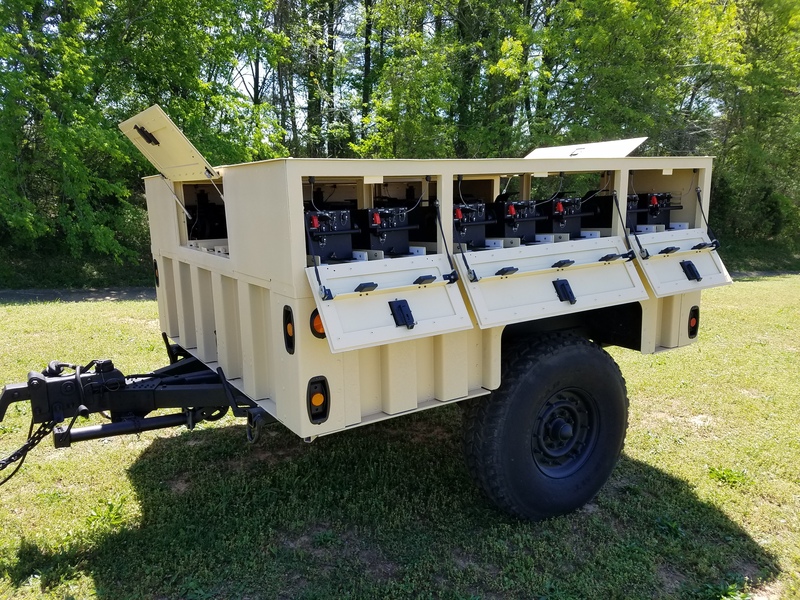 This unit is designed to be mounted inside a military Humvee and will switch off power to the Humvee while simultaneously operating pyrotechnic devices. RVSO-RPTR (Repeater) Retransmits the RF signal from any RVSO Transmitter. When placed in an area where the signal is weak, this unit will then re-transmit at full strength, facilitating greaterdistances and allowing the RF signal to reach around corners, through tunnels, over hills and through valleys. 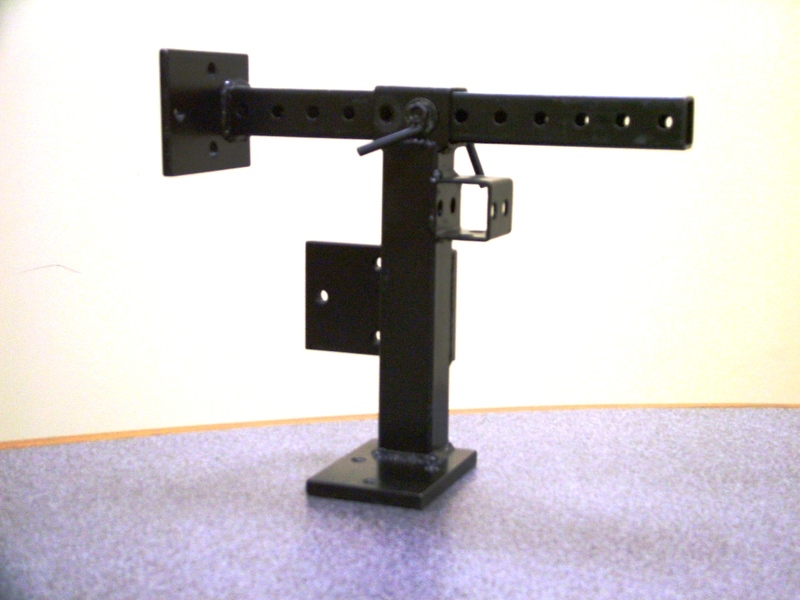 SSI’s Pepper Popper is a fast, cost-effective target solution for simple pneumatic shooting ranges. The Pepper Popper uses compressed air to lift, and is knocked down when shot. 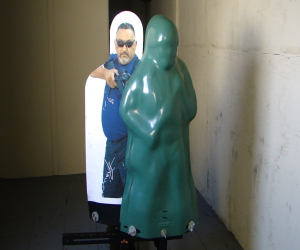 The target plate is a head and torso made of 1/2″ thick AR500 Ballistic Steel. 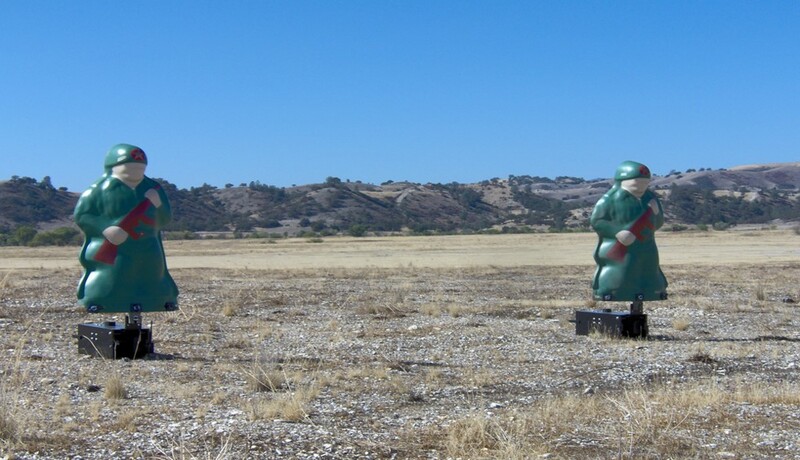 These targets require an air compressor, with airlines run to each target. Air can be switched on and off using manual valves or with electronic solenoid valves. 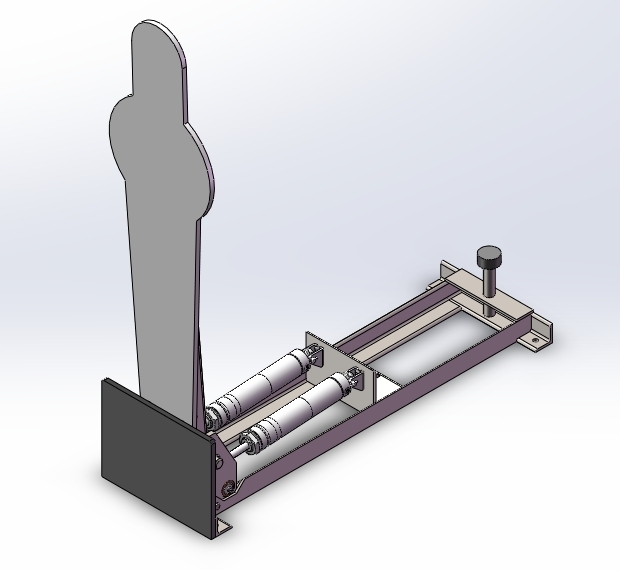 The lift speed of the target is adjustable, and is typically set of a lift time of about 1 second. 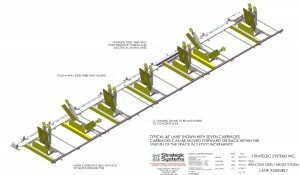 The target can be mounted to either a concrete pad, or can be anchored directly into the ground using our anchor stand.